I Love You Penguin Mom!!! 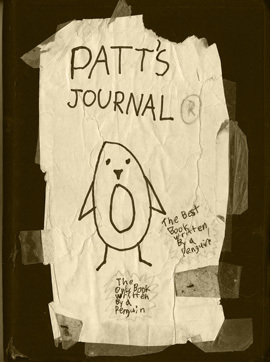 Patt’s Journal 3.0. Muy Caliente! Today is the last entry in Patt’s Journal 2.0. 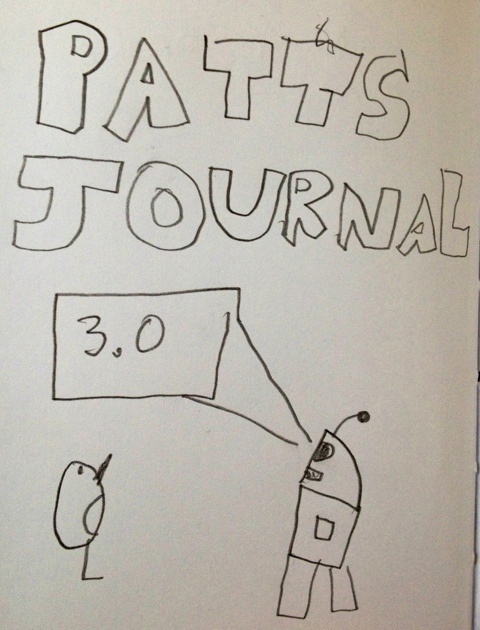 Tomorrow Patt’s Journal 3.0 begins!